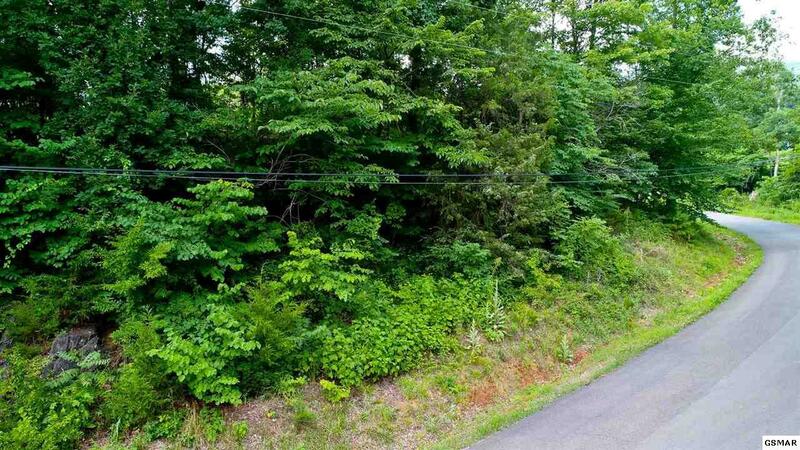 1.07 ACRE LOT LOCATED JUST INSIDE THE CHEROKEE NATIONAL FOREST IN PRIVATE TOMAHAWK RIDGE DEV! 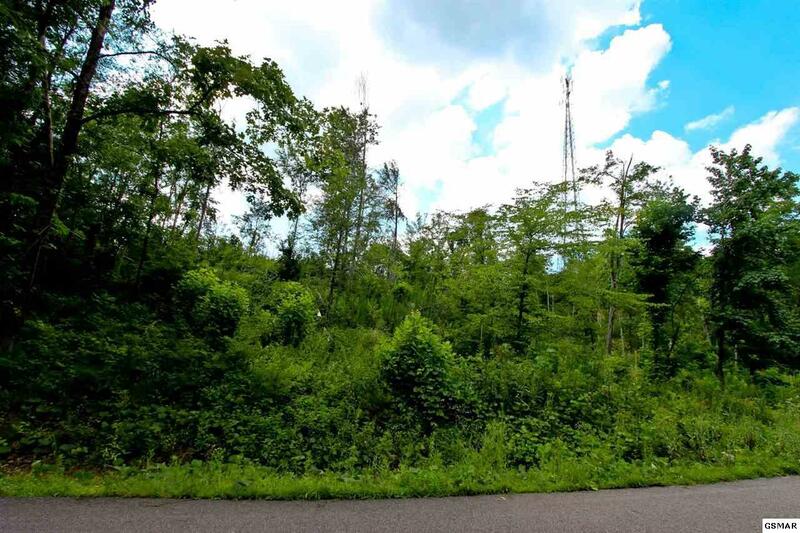 4 ADDITIONAL LOTS AVAILABLE, SOME WITH BREATHTAKING MTN VIEWS & SEVERAL ARE ADJOINING! 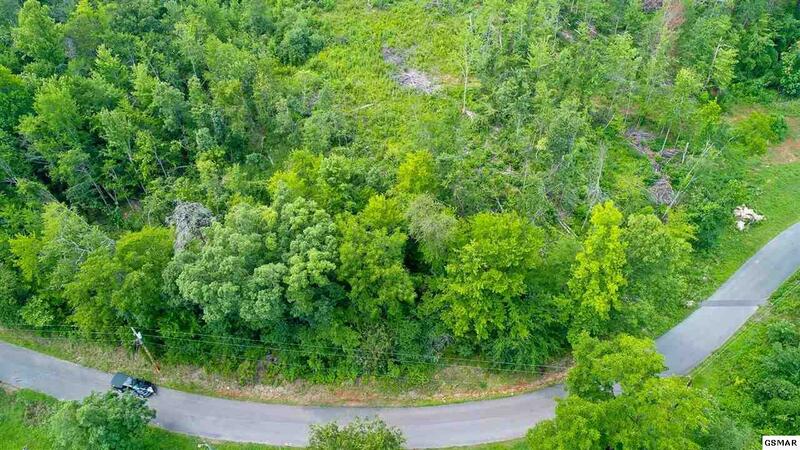 THIS QUIET, TRANQUIL & RESTRICTED DEVELOPMENT OFFERS PAVED ROADS, UTILITY WATER, 3 BR S/D SEPTIC APPROVAL & ELECTRICITY! A GREAT LOCATION TO BUILD YOUR CEDAR SIDED, LOG OR LOG WRAPPED HOME IN THE TENNESSEE MOUNTAINS! LOCATED NEAR HARTFORD TN AND PIGEON RIVER OFFERING FISHING & RAFTING! CONVENIENT TO THE APPALACHIAN TRAIL, I-40, DOUGLAS LAKE, HIKING, GOLF, HUNTING, & TROUT FILLED STREAMS! ALSO, CONVENIENT TO SHOPPING, RESTAURANTS, COSBY, NEWPORT, GATLINBURG & PIGEON FORGE! 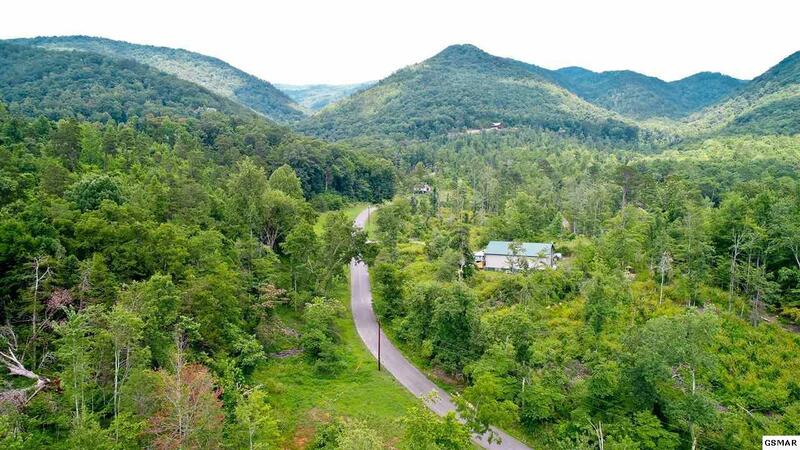 THIS LAID-BACK MTN & RIVER COMMUNITY IS IN THE CHEROKEE NATIONAL FOREST AND CLOSE TO THE EASTERN ENTRANCE (BIG CREEK SECTION) OF THE GREAT SMOKY MTN NATIONAL PARK! MAKE OFFER! Listing courtesy of Massey Realty.